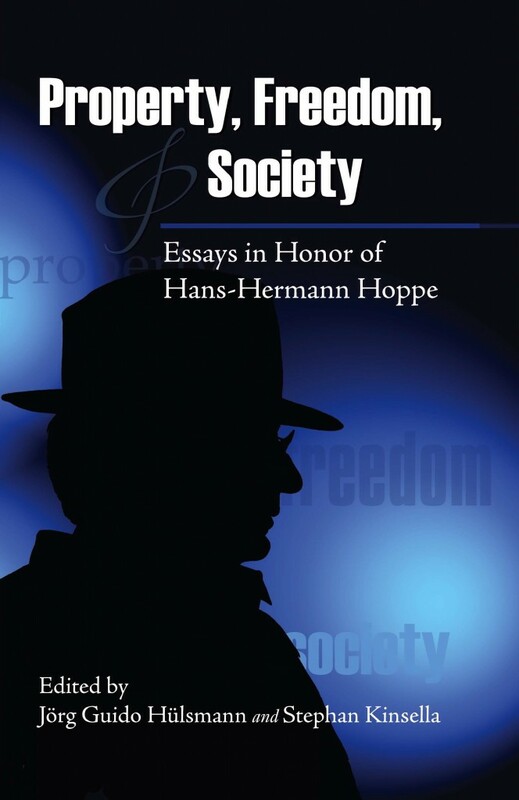 The Property and Freedom Society (Facebook page) was established in May, 2006 at the initiative of world-renowned libertarian philosopher and Austrian economist Hans-Hermann Hoppe. 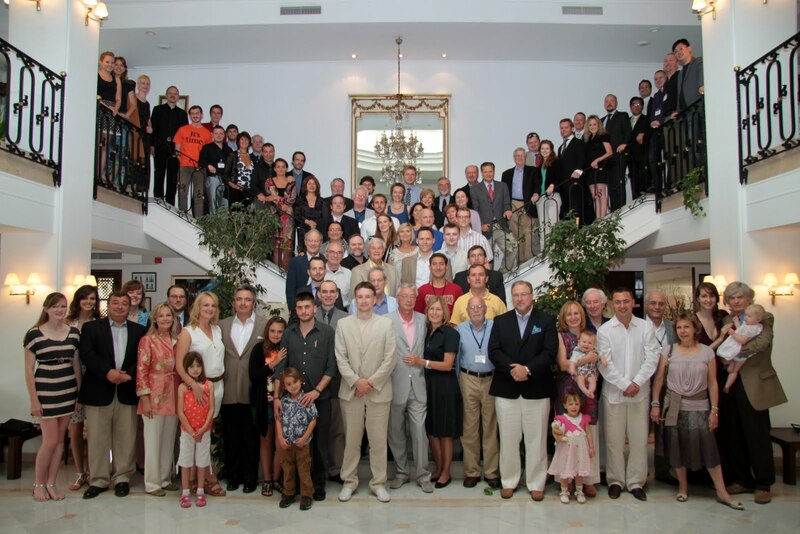 The Inaugural Meeting and subsequent annual meetings have been held at the Hotel Karia Princess in Bodrum, Turkey. Programmes and video of previous presentations are available here. The PFS is an international society for the promotion of “Austro-Libertarianism,” the economic and social philosophy most prominently represented during the 20th century by the Austrian economist Ludwig von Mises and his leading American student Murray N. Rothbard, and tying back to the 19th century French economists Frederic Bastiat and Gustave de Molinari. As such, the PFS stands for an uncompromising intellectual radicalism: for justly acquired private property, freedom of contract, freedom of association—which logically implies the right to not associate with, or to discriminate against—anyone in one’s personal and business relations—and unconditional free trade. It condemns imperialism and militarism and their fomenters, and champions peace.